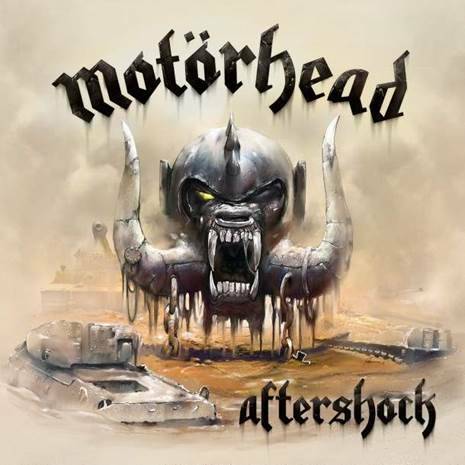 The North American pre-order for MOTÖRHEAD’s Aftershock is live! That’s right, you can pre-order the next chapter of MOTÖRHEAD’s legendary catalog now in Limited Edition Digipack format via Amazon.com at this link. The album is also available now in regular CD format and vinyl (gatefold – 180-Gram Single LP) format (digital coming soon). Since the pre-order launch yesterday, Aftershock has already shot to #1 on Amazon’s Movers & Shakers chart and #3 on Amazon’s Hard Rock & Metal chart.